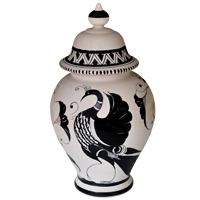 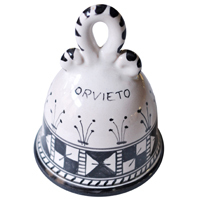 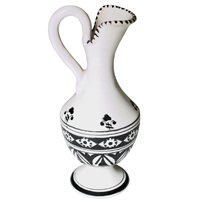 Small amphora with geometric border. 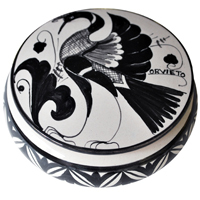 Round jewelry box with cover. 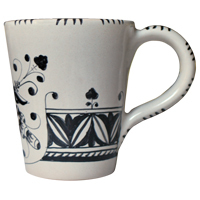 Coffee or tea mug with handle. 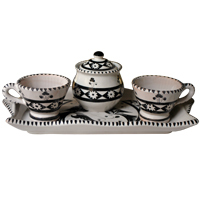 Espresso set people with sugar bowl. 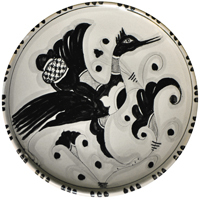 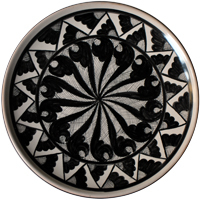 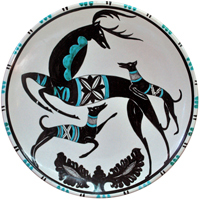 25cm diameter flat dinner plate.